This cast iron HORIZONTAL DRUM FILL GAUGE allows you to easily check liquid level of a horizontal drum at a glance - no more surprise re-orders or stock depletions. 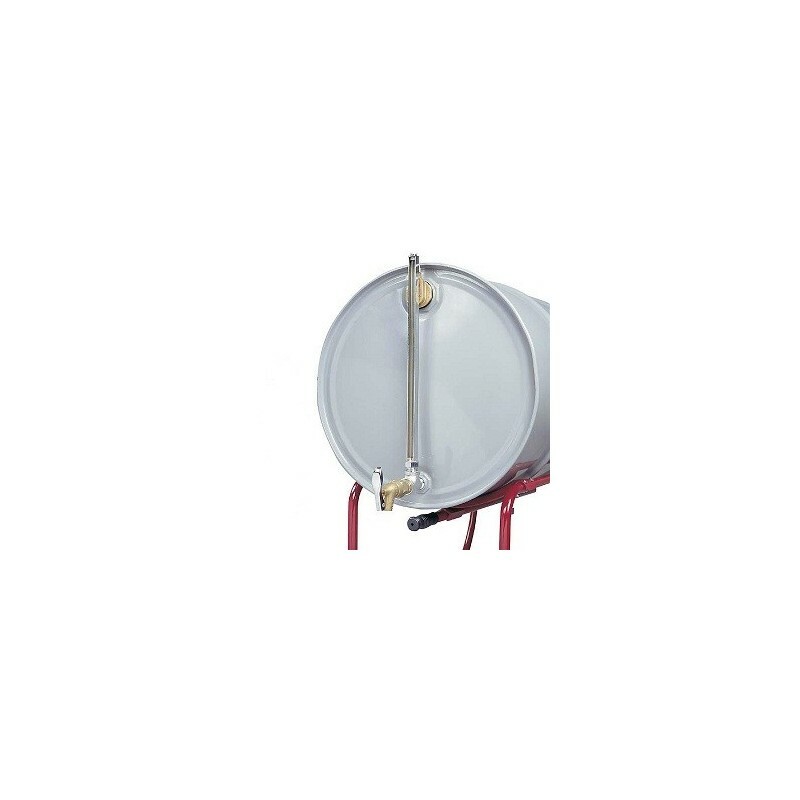 Use indoors or out, wherever you need to monitor the liquid level of drum contents. 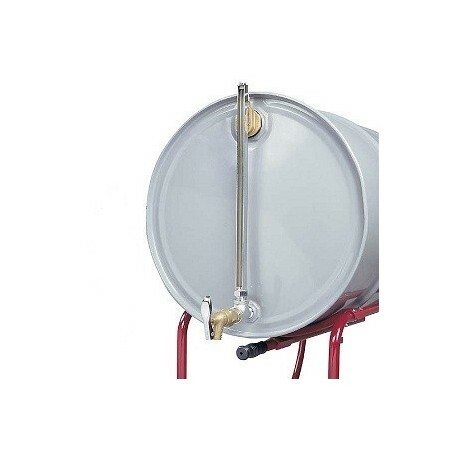 Sight gauge shows how much liquid remains in a 30- or 55-gallon drum. Item J112-086. includes a self-closing faucet.